 To ensure your material is distributed to shows that will truly have an interest, we suggest you learn about our show formats by visiting www.wnyc.org/shows. You can use this form to send a message to the show directly. If a show is interested in your idea, a producer will contact you directly. Please understand that we receive a high number of submissions and thus call backs are only made if the producers are interested in pursuing it for broadcast consideration. We cannot guarantee a response. We hope this information is useful and good luck with your efforts.